I have been running the Hotel Bergheim GmbH in St. Anton am Arlberg since 1993. I am passionate about doing sports and pampering my guests. The sports academy gives me the opportunity to combine my two passions. I am looking forward to experiencing numerous beautiful sports moments with my guests. 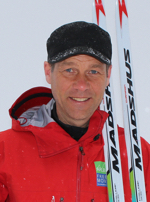 Sports qualifications: qualified cross-country skiing instructor, ski instructor with alpine training courses, Tyrolean mountain hiking guide, mountain biking guide, D-Trainer (race), 14 years of experience as ski and cross-country instructor, 20 years of experience as mountain hiking guide, nationally certified coach for racing in alpine and cross-country skiing. To me, doing sports means to be in balance and contented. Whenever I am allowed to move my body I feel happy and relaxed. I enjoy sharing my pleasure in doing sports with other people. But even more I enjoy contributing to your wellbeing and to your personal development. An improvement in your performance means a small personal success for me as well. This is what makes my work so exciting and enriches my life. I love spending my time in the open countryside and I am looking forward to showing you the beautiful surroundings of Tyrol. At the KAPSHOF, my Yoga house situated in Kössen, I live my personal dream. As I was born amidst perfect cross country ski tracks in the Bregenz forest, it was only logical to devote myself to this sport. Being a professional cross-country skier, I am focused on achieving my goal to rank among the best in this sport. Having been successful at a national level when I was a teen, I was admitted to the Squad of the Vorarlberg Ski Association. That was the time when I achieved first successes at an international level, among them, for example, silver and bronze at the European Youth Championships and good results at the European Youth Olympic Festival. My achievements were rewarded by having been admitted to the Development Squad of the Austrian Sports Association, which allowed me to take advantage of its training opportunities as well. So far, I have been able to achieve a couple of top 10 results at the European Championships and have participated in the Junior World Championships three times. 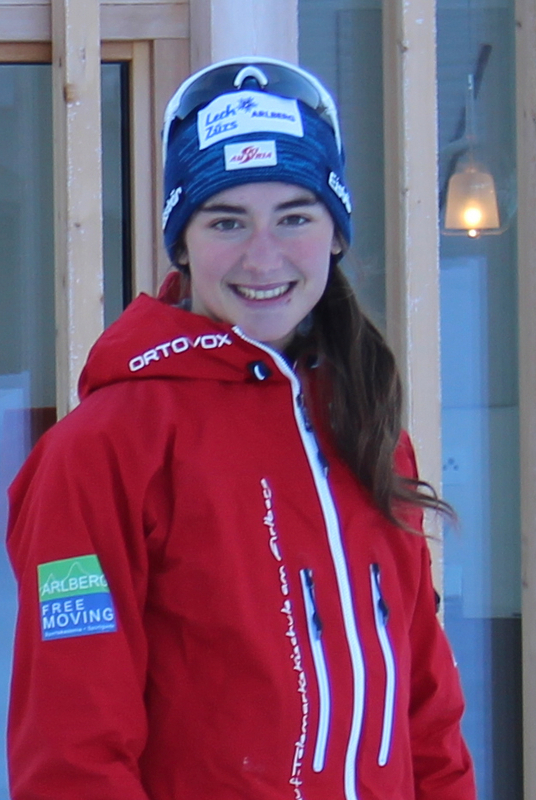 My goal is to participate in the Nordic World Ski Championships in Seefeld/Austria in 2019 and to win a medal at the Winter Olympics. 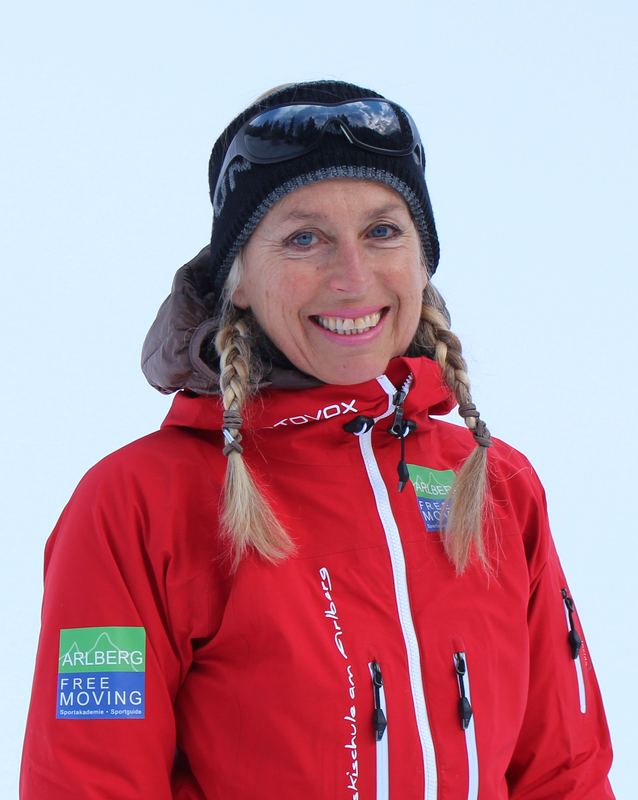 I would love to share my experience in and passion for this wonderful endurance sport – preferably during a training session in the Arlberg region where snow is guaranteed in winter. During the session, I will provide you with tips for improving your technique and delight you with anecdotes from the life of a top athlete. 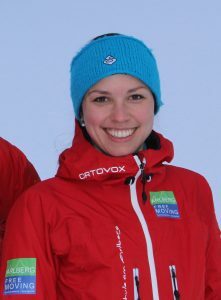 I am looking forward to beautiful and exciting moments at the Arlberg! From an early age, sports and nature were among my great passions. 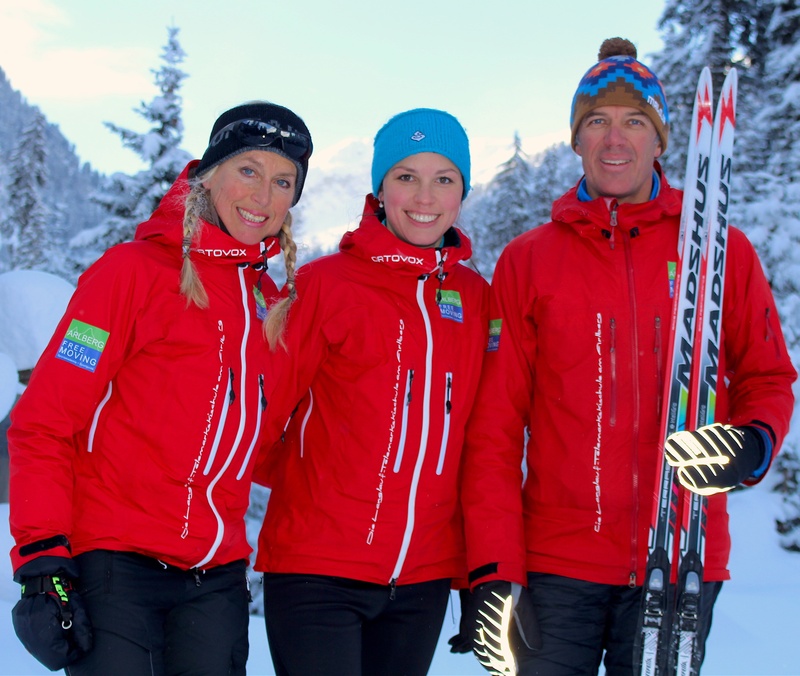 Today I feel happy and relaxed when I can go skiing, mountain biking or hiking in the fascinating mountains. In the past I was able to combine my enjoyment of nature and sport with my scientific work as an expedition leader in wildlife biology projects in Norway and Greenland, investigating lynx, brown bear, muskox and reindeer. Later, I enthusiastically taught ecology, training and physiology at high school level. 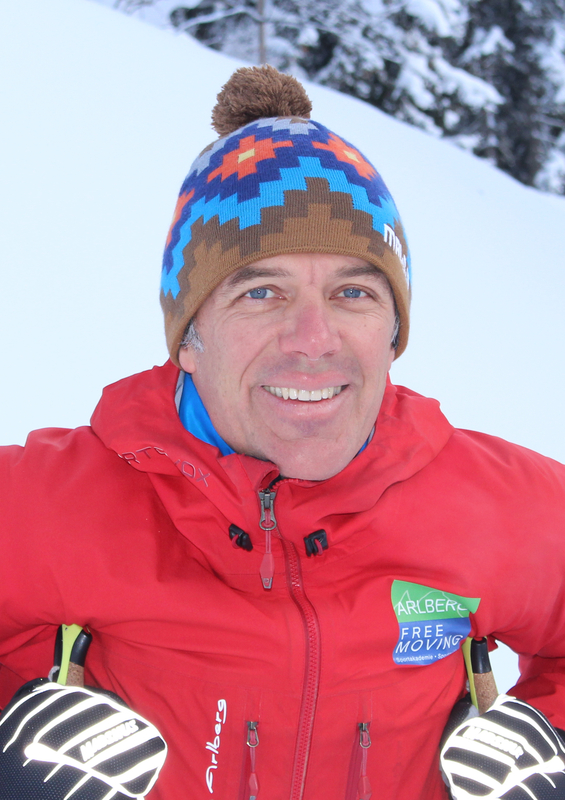 Important for me in this respect was the practice-oriented teaching in the outdoors. And now! Now I’m looking forward showing you the wonderful mountains in the Arlberg, combined with the relaxing movement of cross-country skiing. 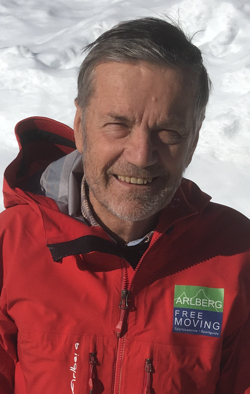 Whether you are a beginner or an advanced skier, training for the WASA in Sweden, I look forward to enjoy the wonderful white world of the Arlberg together with you. We are proud to welcoming Harald in our team.